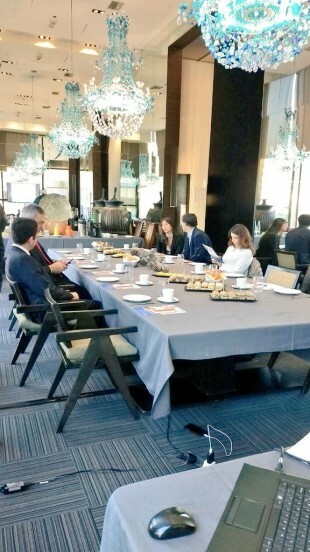 On Tuesday, April 24, at the Hotel W in Santiago de Chile, the Mercap team received a distinguished group of executives from the financial sector. In a professional but entertaining environment, tasting the excellent climate and good Chilean gastronomy, the Mercap Portfolio solution was presented, aimed at multiple sectors of the market. By knowing its benefits for the profitability of the companies and the improvements it produces in the dynamics of work and the concresion of more efficient results, the guests could appreciate all the competitive advantages of this solution that has been developed with paradigms of the most sophisticated technology . We thank all the attendees for coming and sharing an excellent day with us.